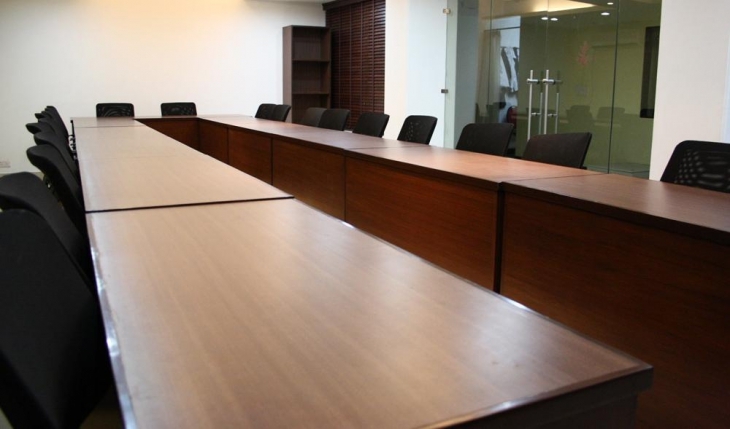 Located at Karol Bagh in Delhi, the Conference Room-Hotel Pooja Palace is easily accessible to all your guests. In business since 2000 Hotel Pooja Palace is one of the most popular event venues in city. Hotel Pooja Palace has been a prime location to celebrate Birthday Party, Conference, Corporate Event and many other events. Hotel Pooja Palace can accommodate between 20 - 60 guests at a time. Hotel Pooja Palace provides numerous facilities like Air Condition, In House Catering, Bathroom and many more which ensures that your event is successful. 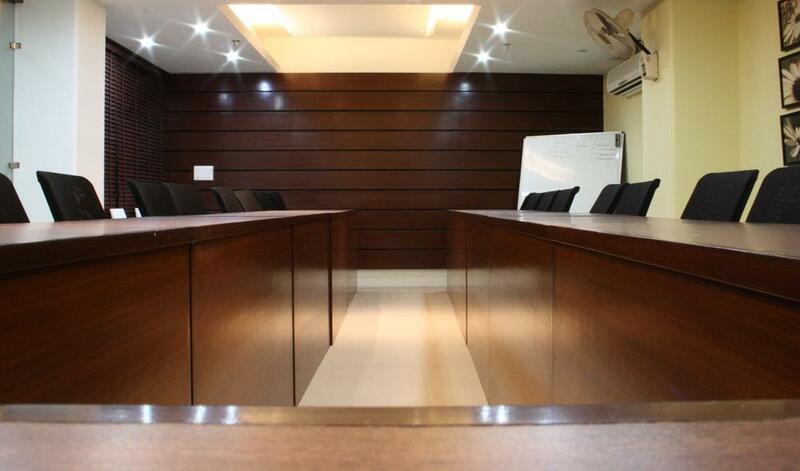 Hotel Pooja Palace is the only hotel in Karol Bagh with two conference halls. The halls have the capacity and all facilities to hold conference / Classes / Meetings / Seminars / Training Sessions / Team Building Sessions / Incentive Meets / Social Gatherings for upto 50 people. Reasonably priced packages are provided which include hall facilities, tea/coffee with snacks and Lunch/Dinner Buffet as per clients requirement, all these facilities are backed with state-of-the-art meeting and conferencing equipments and expert services.